Shefali Jain has been studying Kathak at Chhandika for the past 10 years under Gretchen Hayden and has recently begun training with Pdt. Das. She has performed throughout the greater Boston and New York City areas, as both a solo performer and a dancer in group ensembles, including performing with the Chitresh Das Dance Company in its Boston production of Sita Haran. Shefali is also committed to passing the tradition of Kathak down to the next generations, teaching first at Yale University while she was a student there and now at Chhandika as a senior instructor and co-director of the Chhandika Youth Ensemble. 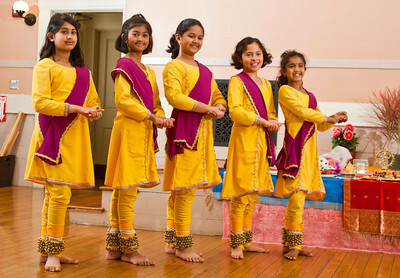 These beginner classes give students a thorough introduction to the fundamentals of kathak dance including: pranam, tatkar and various step/footwork patterns, kharanths (stances), tal (rhythmic structures, recitation, hastaks (hand gestures), chakkars (spins), abhinaya (expression) and bols (recitation of dance compositions). 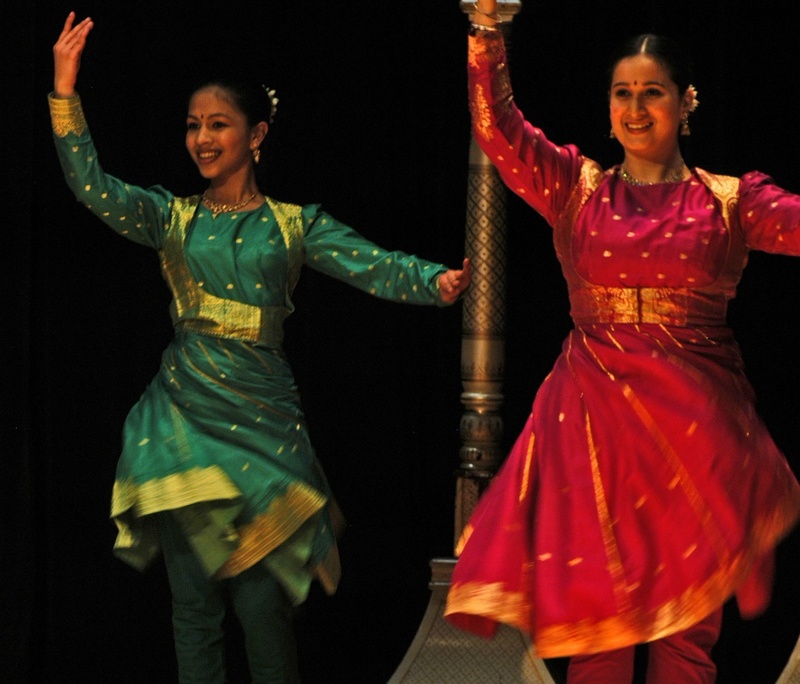 Elements of storytelling and music are included, along with information about the cultural influences and history of Kathak. 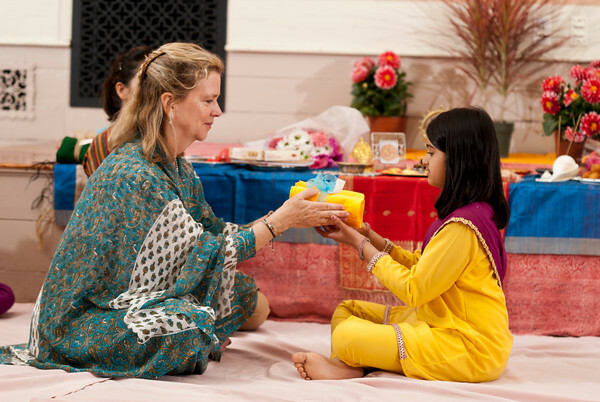 Students are given an initial introduction to the concept of Kathak Yoga. These classes combine structure with playfulness to create and enjoyable environment for children to begin learning elements of classical Kathak dance.